Philadelphia Psychiatrist Psychotherapist | Lori Goldstein, M.D. Dr. Lori Goldstein offers comprehensive psychiatric treatment for women and men in the Philadelphia area struggling with a variety of mental health concerns. She provides psychotherapy tailored to each patient’s needs and evidence based psychopharmacology in order to help alleviate suffering. Dr. Goldstein’s practice focuses on the treatment of depression, anxiety, eating disorders, bipolar disorder, relationship issues, attention deficit disorder, and phase of life concerns. She also has specific expertise in women’s mental health, including issues related to pregnancy and the postpartum period, infertility, and menopause. Dr. Goldstein practices privately in Rittenhouse Square where she focuses on psychotherapeutic and psychopharmocologic management of mood and anxiety disorders and adult lifecycle development. She has previously worked at Drexel University College Counseling Center, Crozer-Chester Medical Center Women’s Mental Health Department and the Renfrew Center Eating Disorder Treatment Facility. She is actively involved at the Psychoanalytic Center of Philadelphia to deepen her understanding of the human mind. Dr. Goldstein has also served as a clinical associate faculty member at the University of Pennsylvania. She completed her undergraduate degree at the University of Virginia and her medical degree at Jefferson Medical College. She then completed two years of training in Obstetrics and Gynecology at Pennsylvania Hospital and did her psychiatry residency training at the University of Pennsylvania. 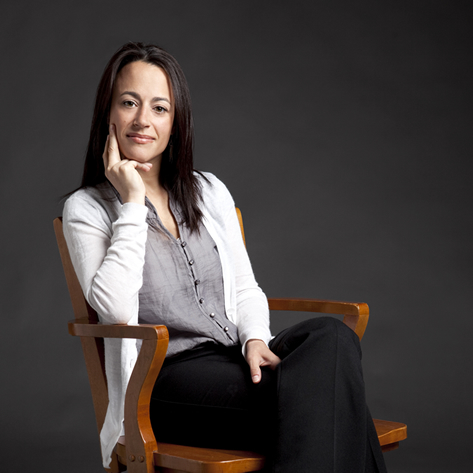 She has a special interest in psychodynamic psychotherapy as well as women’s mental health. Each new patient will receive a full psychiatric assessment in order to best understand the nature of the presenting problem and to subsequently consider treatment options.